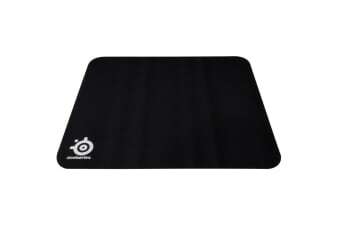 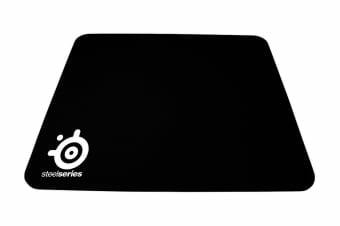 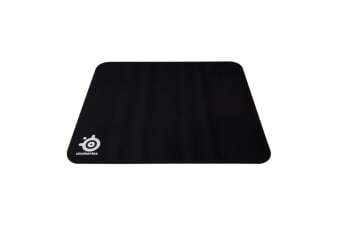 The ultimate gaming mouse pad. 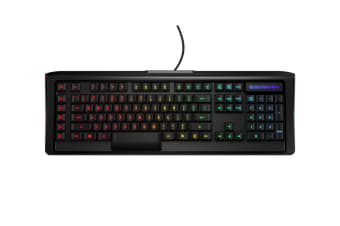 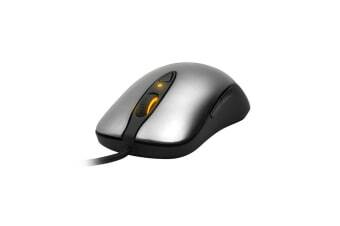 The optimal laser gaming mouse. 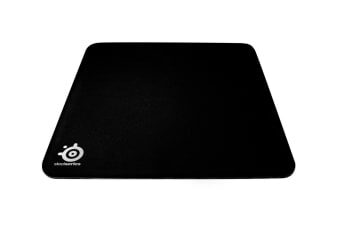 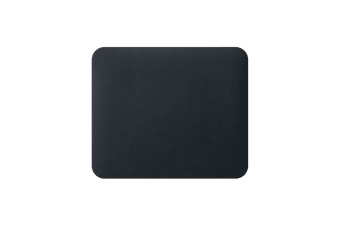 The perfect massive mouse pad.